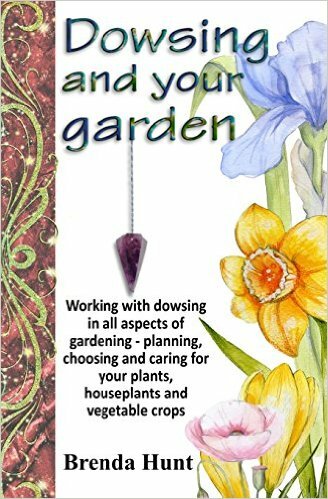 This book answers all the questions on dowsing, informing the reader as to why and how dowsing works. 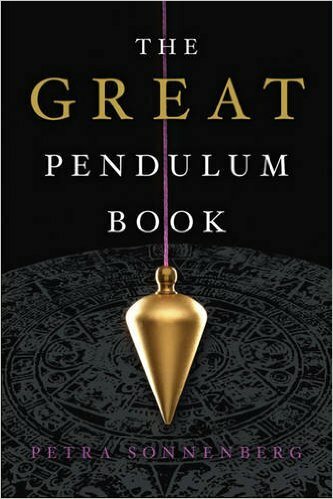 Moreover, it has the instructions to test oneself to become a dowser. 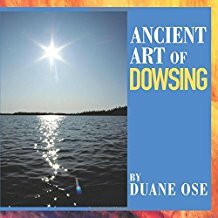 Dowsing locates all objects that I refer to as targets, then to also measure the depths no matter how deep it is to the targets. Targets are can be mapped or traced from the surface, enabling the dowser to determine what the target is. Dowsing works better than ground-penetrating radar, which is limited to a shallow depth and requires electrical power. I’ve been a proficient dowser for sixty-five years.